Pabst Brewing Company is an American Brewery who is headquartered in Los Angeles, California. The original brewery was founded in 1844. Pabst Blue Ribbon is brewed with a combination of 2 & 6-row malted barley, select cereal grains and American & European hops. 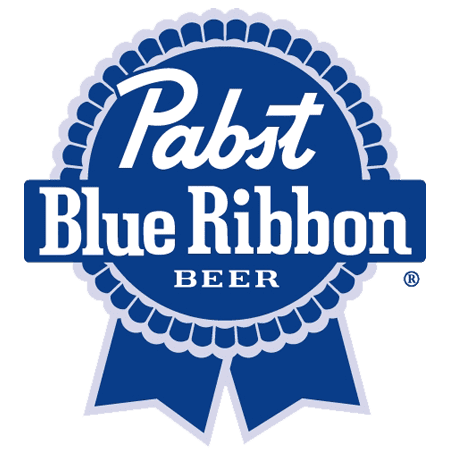 Pabst Blue Ribbon, or PBR as some refer to it as, is fermented with a proprietary lager yeast. It has a unique fermentation and maturation process that results in a smooth, full bodied beer with a clean, crisp finish with a subtle hop aroma.